Fuse has had a couple of names and rebrands since it came out as MuchMusic USA in 1994. Since then it’s also been MMUSA, and finally in 2003 they changed the name to Fuse. Fuse provides blocks of music videos, concerts, and also has plenty of original shows and specials. While it’s perfect for any music lover, Fuse caters mainly to a 18 to 34-year-old demographic. Some shows you might find on Fuse include SKEE TV, Transcendent, Uproarious, Rebel Without a Kitchen, Fluffy Breaks Even, and Loaded. If you’re a cord cutter, we can fill you in on how to watch Fuse online without cable! DIRECTV NOW offers options way more affordable than cable. Check out the Just Right package offering 60+ channels including Fuse, Bravo, E!, TLC, Hallmark, Comedy Central, Nick Jr, and ESPN. Local channels are mostly available on demand a day after shows air, except for in cities like San Jose, Detroit, Atlanta, and Los Angeles! Those receive live streaming through DIRECTV NOW. You can receive HBO for an additional five dollars each month. Watch on all of your favorite streaming devices such as your mobile phone, Internet browsers, and Apple TV. Want to experience DIRECTV NOW before you decide to commit to purchasing it? Make sure to sign up for the free weeklong trial. You can cancel before being charged for service. Also, make sure to ask about member specials because sometimes they have great offerings! 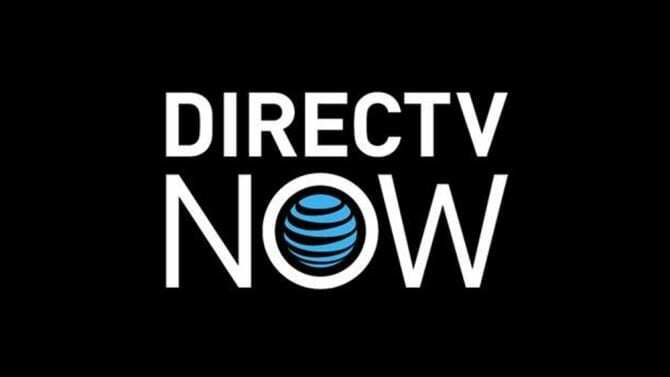 Our DIRECTV NOW review is available for you to check out more on this live streaming service! fuboTV is another option if you want to watch Fuse online without cable. 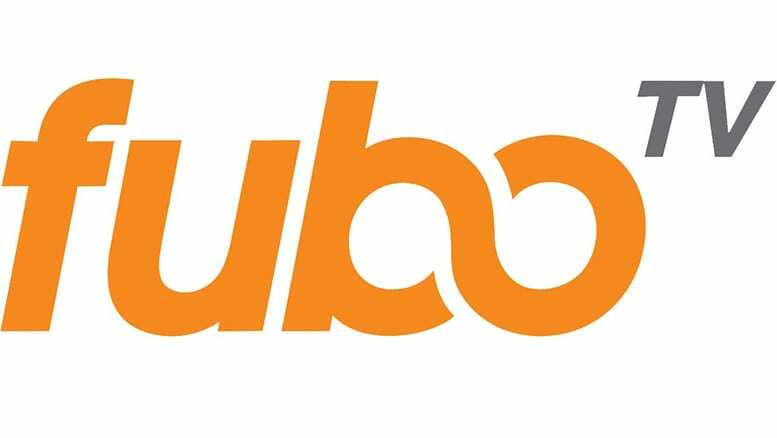 fuboTV originally formed as a sports network, offering people a way to watch soccer games abroad, as well as sports like golf, and other local and domestic games around the country. These days, sports are still the central focus on fuboTV, but they also offer general entertainment channels, too. In fact, in packages starting at $35/month you can enjoy Fuse, FX, select local channels, USA, and other channels. You can watch fuboTV on most streaming devices, from the location of your choice. A 7-day trial is available and will allow you to watch Fuse online free before paying for your membership. Our fuboTV review is here with more information! Are there Any Other Ways to Watch Fuse Online without Cable? Hulu: Check out Hulu to find some of your favorite Fuse shows online. You won’t find new episodes immediately, but if you’re looking to watch older seasons, you’ll find some of the most popular Fuse shows, here. Hulu offers TV shows, movies, and originals. 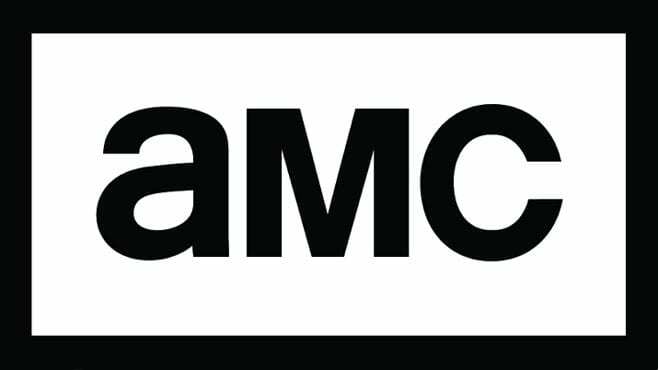 With TV shows you’ll either have access to the full series or for many shows you’ll get access to new episodes after they air on their respective networks. Hulu is available on most streaming services and starts with a free one-week trial. After that, pricing costs $7.99 for a package with limited commercials or $11.99 for no commercials. Our Hulu review offers additional details about this popular service. On-Demand: From iTunes to Amazon Instant Video, if you really want, you can buy and own Fuse shows. 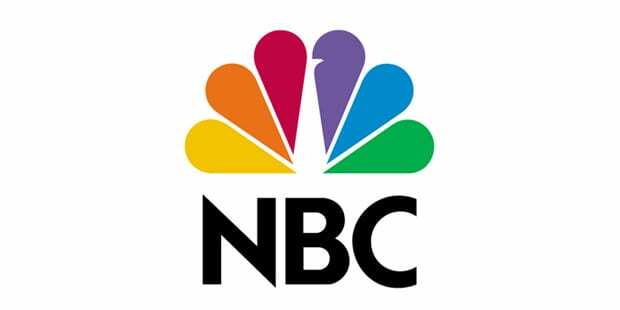 New episodes are usually available the day after they air on TV. Pricing ranges from $2-3 per episode. If you buy the entire season, you have a better chance of saving a little money. How you can watch the episodes will largely depend on which service you’re using to buy them. Other Live Stream Services: Currently, the services mentioned above are the only ways to watch the Fuse live stream online. More services will be out in the future and current services will add to their lineup. So, as services add or change, we will be sure to update this guide so that you know all your options! Still with us? If you have any other questions about how you can watch Fuse online without cable, you can ask any questions you have in our comment section.